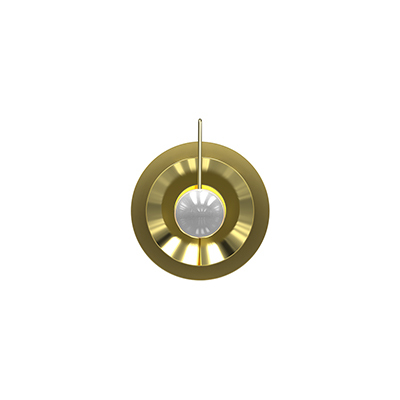 The freest spirit that ever walked on planet earth, is the inspiration for the lighting designs you’re about to see! Did you ever think it would be possible to fit Janis Joplin in your home decor? Not literally, but something inspired by her. Yes, now it’s possible. This article is made just for you- and by you, we mean you that are looking for ideas to light up your house. Ready? Keep scrolling to find out more! Janis Lyn Joplin was born on January 19, 1943, and died on October 4, 1970. Janis was nicknamed “Pearl“, and was known as an American rock, soul and blues singer and songwriter, and one of the most successful and widely-known female rock stars of her era. After releasing three albums, she died of a heroin overdose at the age of 27. A fourth album, Pearl, was released in January 1971, just over three months after her death. It reached number one on the Billboard charts. 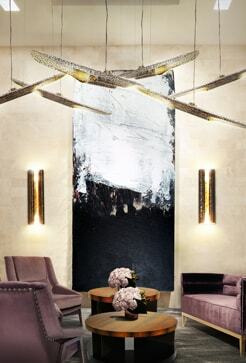 And now, she represents an inspiration for many people, and as you can see by these lighting designs, she was a big inspiration for the lighting brand, DelightFULL. 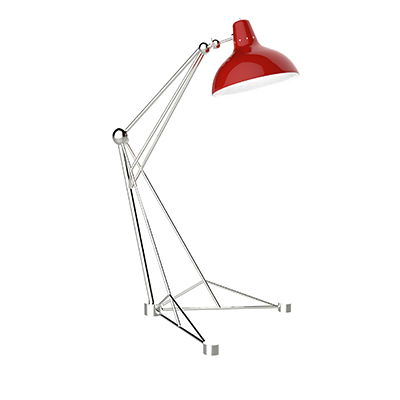 Let’s start with the floor lamp. 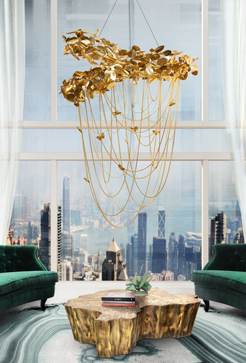 Inspired by Janis Joplin’s music “Best of The Best Gold”, Janis floor lamp recovers the golden jazz spirit of the 60’s. Covered by a golden bath, this entrance floor lamp was designed to make a powerful statement with its mid-century modern design. 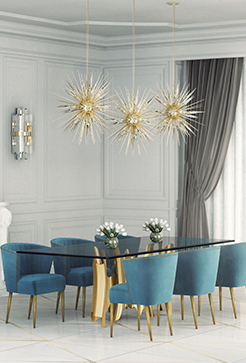 With almost 67 inches, Janis is 100% handmade in brass, boasting a high-quality craftsmanship. This tall standing lamp fits beautifully in a modern entryway or in a classic living room corner since it is an excellent match for both contemporary and classic decors. 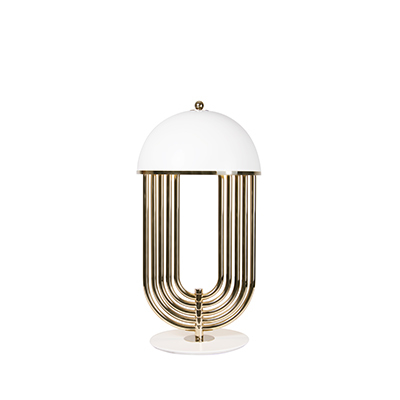 Last but not the least, we have this beautiful table lamp. Sophisticated as a Mercedes-Benz, Janis is a mid-century modern table lamp inspired by one of the greatest female rock stars of the 20th century. Almost 28 inches-high, this sleek tall table lamp is a contemporary reinterpretation of the best mid-century lighting design classics. This article today was made with the purpose of honoring the queen of rock and soul. Janis Joplin has left us on October 4, 1970. Thank you, Janis, for your music! Rest In Piece. What’s Hot On Pinterest: The Winter Is Coming!